I can honestly say that no photograph really does my cats justise ! and will attack intruders ! 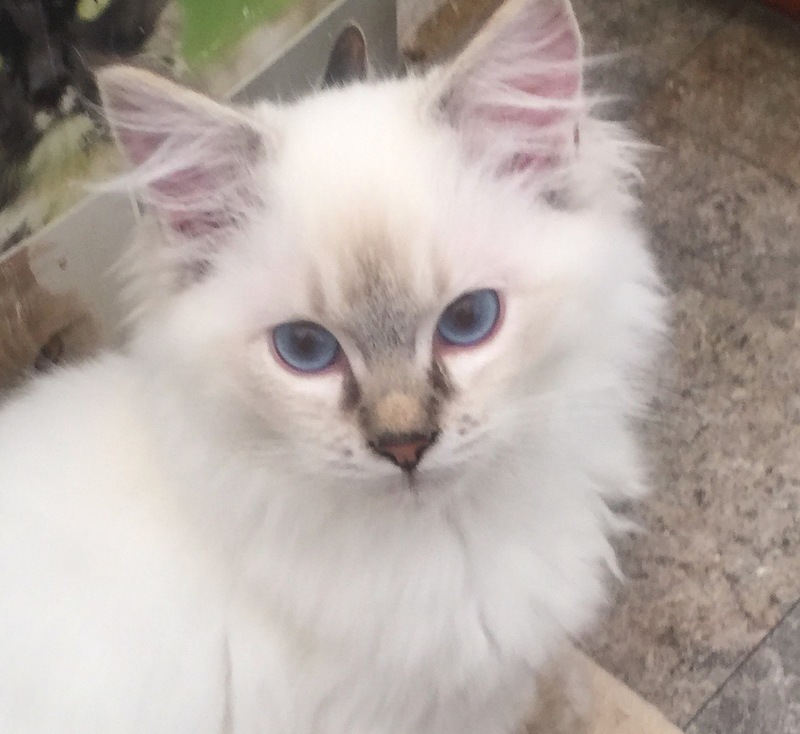 You are welcome to visit for a cat chat and a cuppa, you do not need to have or want a Ragdoll kitten, it is just nice to meet likeminded people who appreciate the true beauty of the Pure Bred Ragdoll. Important Notice, please read this ! 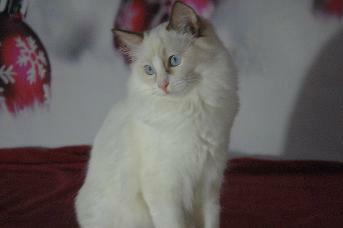 Pedigree kittens, especially Ragdolls can be slow to mature, they grown and mature for 4 years ! 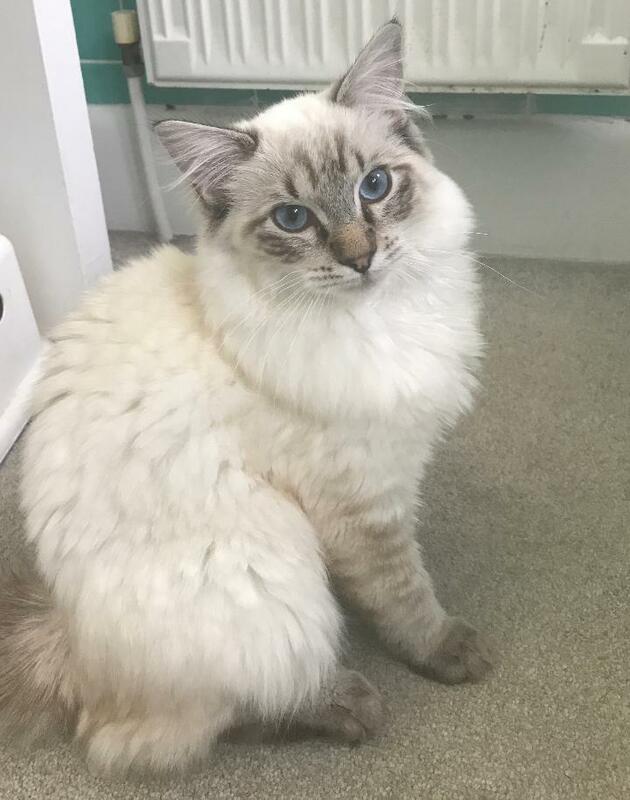 The adverts I see on the internet from "backyard" breeders selling kittens at 8 or 9 weeks, are not fully weaned when taken away from their mother too soon, and not leave the Breeders care until 12/13 weeks. Also there can be psychological problems when taken away from their mothers and litter mates too early. Also always go to a reputable registered breeder, but be prepared to wait ! Not all breeders have the care of their kittens at heart, many just want to make money from them ! This is advised by the Breed Clubs and Registering bodies in the Cat Fancy. A "cheap" kitten is not necessarily a healthy one - thank you for taking the time to care.